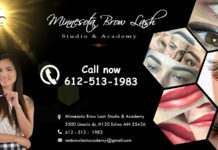 Whether you live in Minnesota, Wisconsin, Iowa, North or South Dakota or even Colorado, Nebraska or Missouri, you have probably heard of the Minnesota Brow Lash Studio and Academy by now. 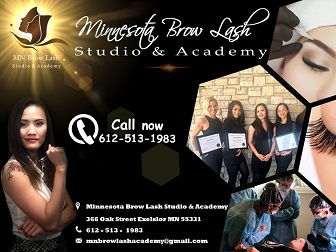 Our students come to Minnesota for our microblading classes from all over. 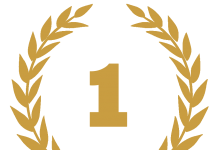 If you aren’t familiar with our permanent makeup courses, you will get up to speed quickly on why we are a premiere permanent makeup artist school. Our dedication to being on the cutting edge of techniques shared during your permanent makeup training is what sets us apart. By why do we do this? 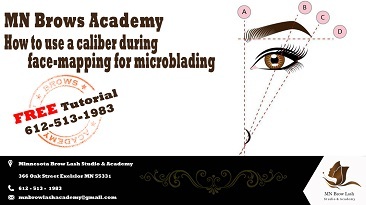 Let’s talk about our microblading eyebrow training specifically. 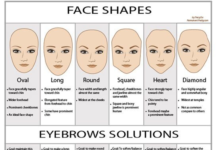 There are so many women and even men who have lost or have never had the eyebrows they desire. If the eyes are the window into the soul, then your eyebrows are the frame to that window. It is no small wonder why microblading lessons and services are in demand. We had a microblading client who suffered from autoimmune issues that caused her to lose eyebrows. This not only had an adverse effect on her confidence, but it added time to her already busy morning routine. 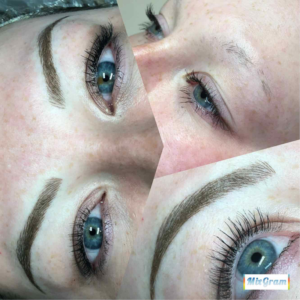 This client was able to get microblading using the ombre technique taught at the Minnesota Brow Lash Academy and Studio. Her result was amazing, but more importantly it was what she had to say that was so heartwarming. Permanent makeup does enhance an individual’s appearance, but don’t underestimate how it makes them feel and the impact in has on their life as a result. It’s something to keep in mind if you are considering a career requiring permanent makeup artist training.